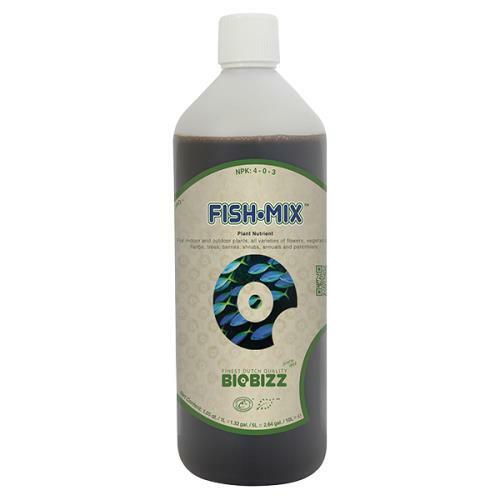 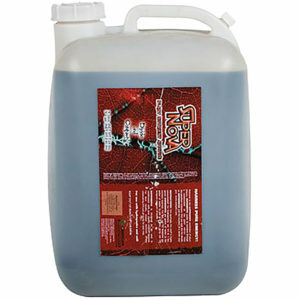 Fish-Mix has long been a loyal friend to gardeners, feeding their plants and the soil. 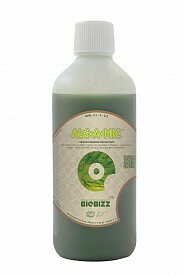 The mixture of Dutch sugar beet vinasse and hydrolyzed (enzyme-digested) fish protein provides nutrition for plant growth. 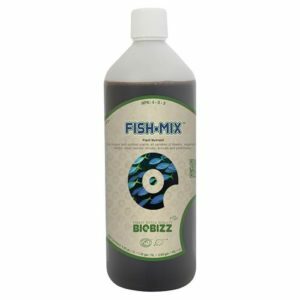 A Fish-Mix boost provides nutrition to stimulate the growth of microorganisms and useful bacteria in every type of soil and coco based substrates. 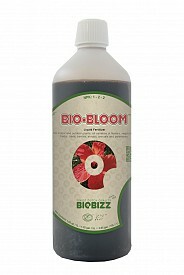 In keeping with the requirement of organic farming, Fish-Mix is not extracted with acids or stabilized with BHT. 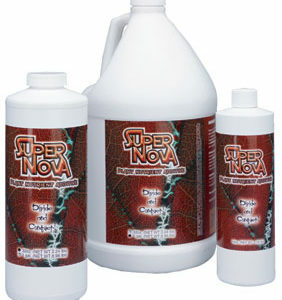 It is mild enough to be used in the first stages of a plants life or sprayed directly onto leaves during the vegetative stages of growth.